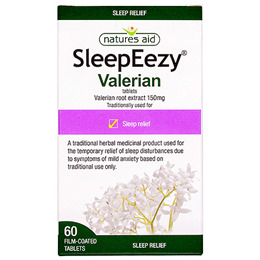 Adults and the elderly, take 1-2 film coated tablets half an hour before bedtime. Not suitable for children & adolescents under 18 years of age. This product also contains Glucose. 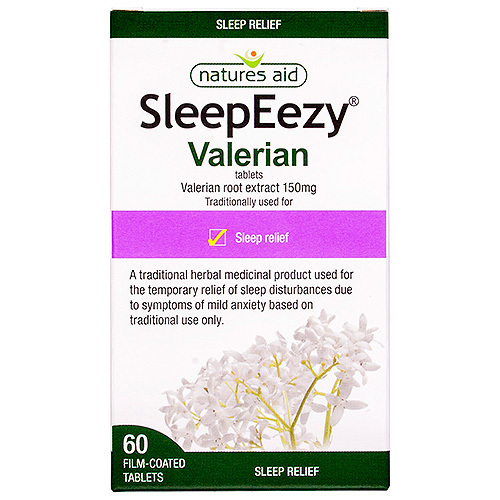 Below are reviews of Natures Aid SleepEezy - Valerian Root - 60 Tablets by bodykind customers. If you have tried this product we'd love to hear what you think so please leave a review. It helps me calm down at night and be more relaxed to sleep.